Whether you work at home or in an office, maintaining focus and productivity can be a struggle for many. 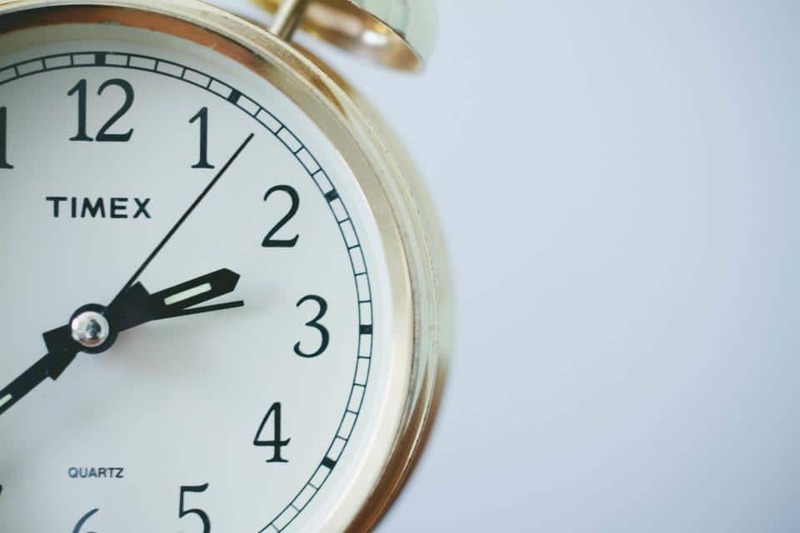 Whether you’re the marketer that hastily completes projects or the one that slowly delivers good content, it all boils down to time management. Neither scenario is ideal, which means there must be a “happy medium” between these two types of marketers… You know, that perfect balance between insanely fast and productive while still producing spectacular work. Do you want to know how you can become that caliber of marketer? Then listen closely to these 5 simple steps. Here at Inbound Brew, we like to make our schedules at least 3 months out. That may sound a little overambitious but when you’re working in a time frame of quarterly white papers and newsletters, it’s best to set deadlines for these assignments. Also, setting a 3 month schedule will make it easy for you to anticipate when can handle additional work when new assignments come in. In addition to setting a 3 month schedule, it’s important to set a detailed weekly schedule. Daily task lists will help you not only get things done on time, but also keep you on task. Speaking of task lists, make sure at the end of every work day you review your schedule for the next day. That way when you start work, you know exactly what you need to get done and nothing will fall through the cracks. …And let’s be honest, who doesn’t love checking things off their to do list? This can be a hard one, especially for marketers who just love to be plugged in. We understand that you need to be available to clients, children, and of course, the boss (wo)man, but to maximize productivity, you’ve got to find a way to forget about your phone. We know it’s a hard concept, but we strongly recommend finding a way to make it so that you’re not interrupted by rings and dings every two minutes (literally). We’ve found our happy-medium is to keep our work email open (so you’re available to clients, coworkers, and the big guy) while keeping our phones put away and on silent. Perhaps set an arbitrary rule for yourself, such as, every hour or half hour you check your phone to make sure you don’t have any urgent phone calls or messages coming in… And then get straight back to work. Create outlines before you write your paper. Some marketers may just see this as an extra step but it will make the writing process much easier. Start with headings and subheadings, start your research, dumb applicable research under each heading, and then start writing. After you’ve spent hours upon hours writing material, the last thing you want to do is edit that sucker… But you still need to. We recommend reading your content allowed to make sure there are no missing words, no punctuation errors, and that your writing is cohesive and complete. After you’ve gone through it, ask a trusted friend, spouse, or coworker to read it over too. Two sets of eyes are always better than one. What other habits help you be efficient? Share your thoughts and leave us a comment!